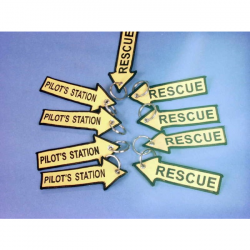 Keychain Rescue / Pilot's Station. 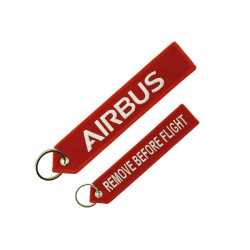 Red Airbus Family keyring made from felt with white Airbus logo and Aircraft Family logo on both sides. 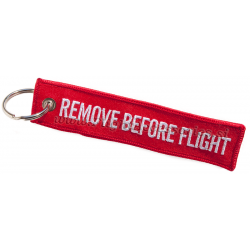 Original cult "Remove before flight" red key ring and luggage tag. 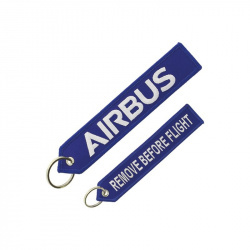 Reinforced edges, strong eyelets, Airbus lettering. 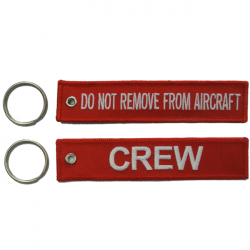 Original cult "Remove before flight" blue key ring and luggage tag. 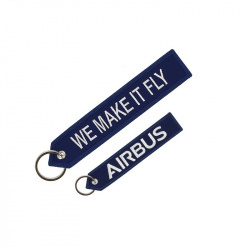 Reinforced edges, strong eyelets, Airbus lettering. 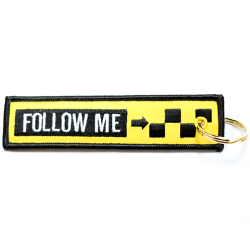 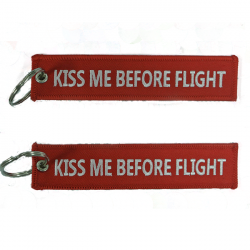 Original cult "We Make It Fly" key ring and luggage tag. 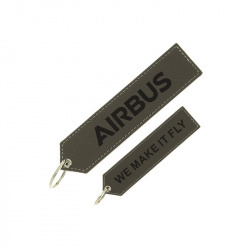 Reinforced edges, strong eyelets, Airbus lettering. 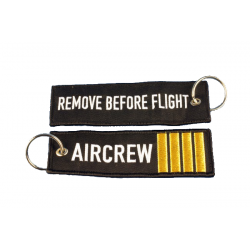 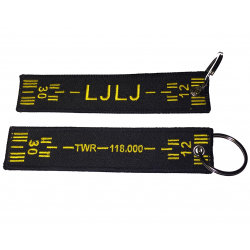 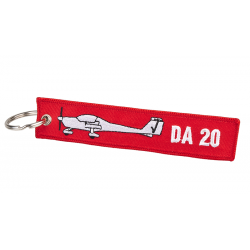 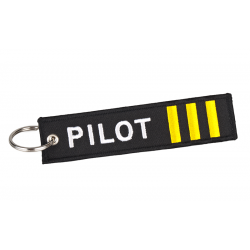 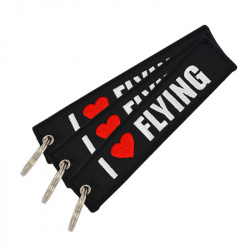 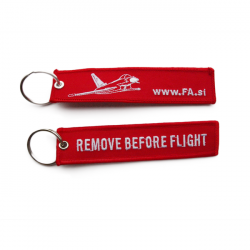 The executive "Remove before flight" PU key ring and luggage tag. 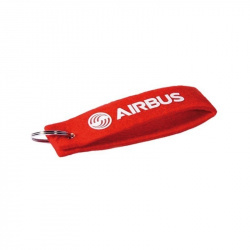 Reinforced edges, strong eyelets, Airbus logo lettering.